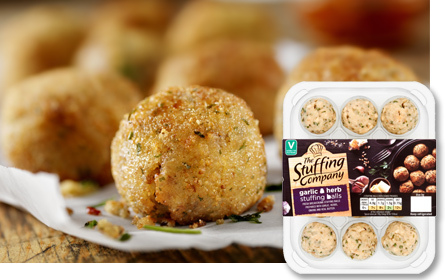 ‘The Stuffing Company’ originated from the popular ‘TS Foods Stuffing’ range which is sold throughout retail stores and the foodservice industry. 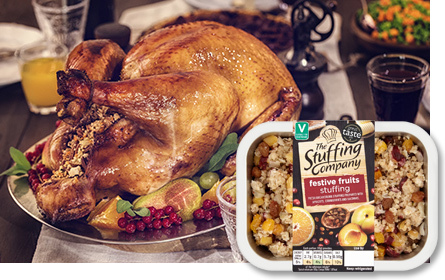 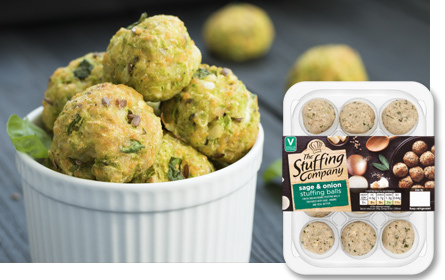 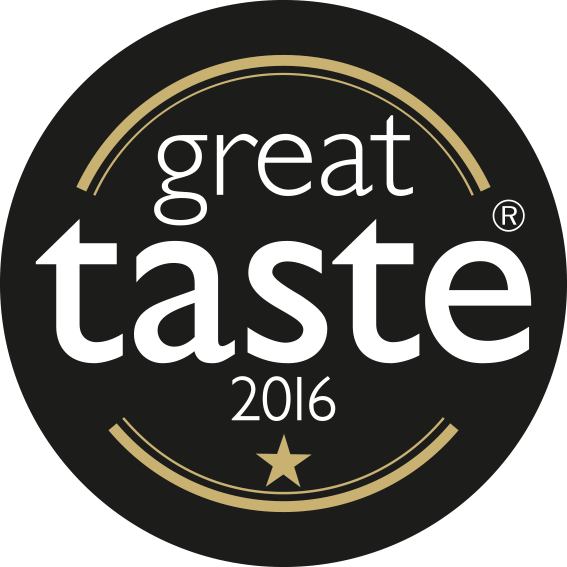 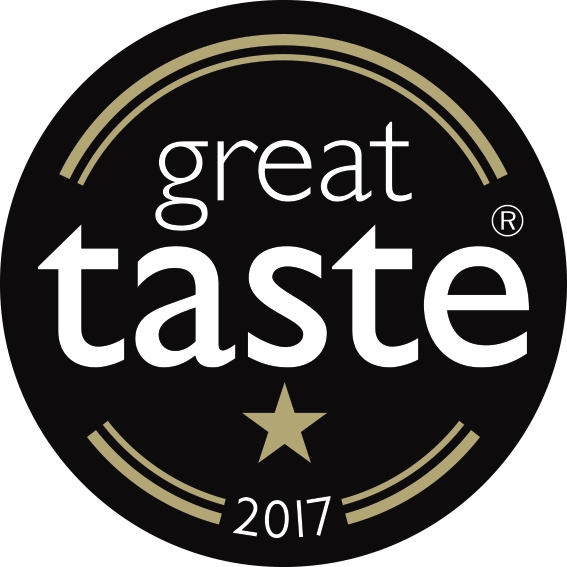 ‘The Stuffing Company’ is a premium retail brand which uses with the finest chef ingredients and pushes the boundaries of innovations by using carefully selected flavors such as, the festive fruits made with fresh breadcrumb stuffing, apricots, cranberry and sultanas. 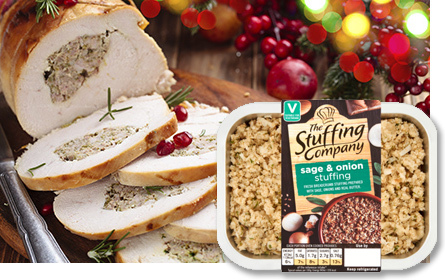 A moist stuffing prepared with Sautéed onions and fresh sage.